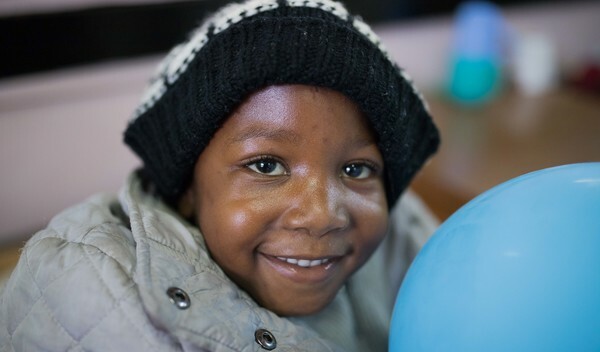 Rene from Kenya raised $1,224 to fund clubfoot correction. Rene's treatment was fully funded on May 1, 2018. Surgery was successful, and she will now be able to walk comfortably. Rene is a child from Kenya. She is a first grader and only child to her single mother. Rene likes reading and is among the best students in her class. She lives with her grandparents in Western Kenya, while her mother works as a maid in the capital city, Nairobi. Rene has clubfoot of her right foot. Clubfoot is a condition in which the foot is twisted out of shape. This causes difficulty walking and even wearing shoes. Fortunately, Rene traveled to visit our medical partner’s care center, AIC Cure International Hospital. There, surgeons will perform clubfoot repair surgery on April 23. Our medical partner, African Mission Healthcare Foundation, is requesting $1,224 to fund Rene’s clubfoot repair. 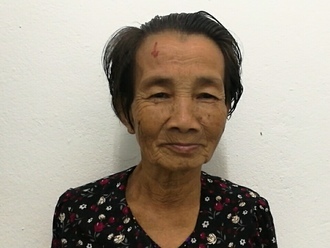 After treatment, she will be able to walk easily and play comfortably with her friends. We received an update on Rene. Read the update.